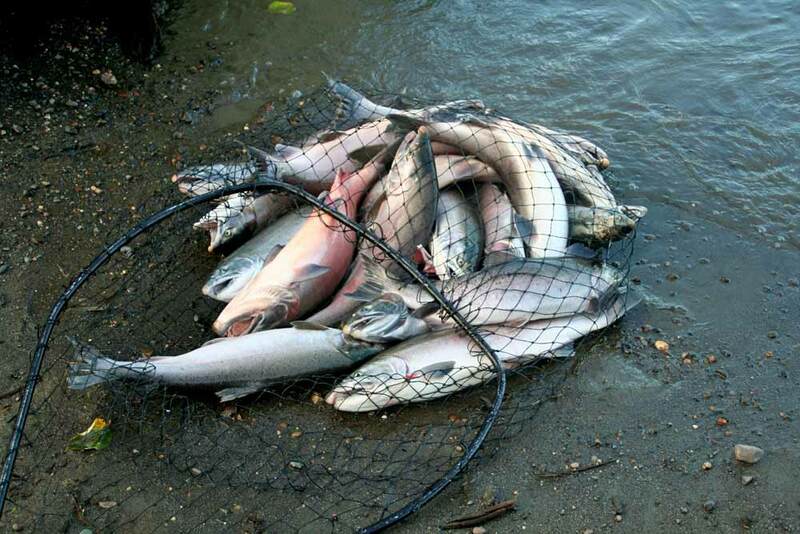 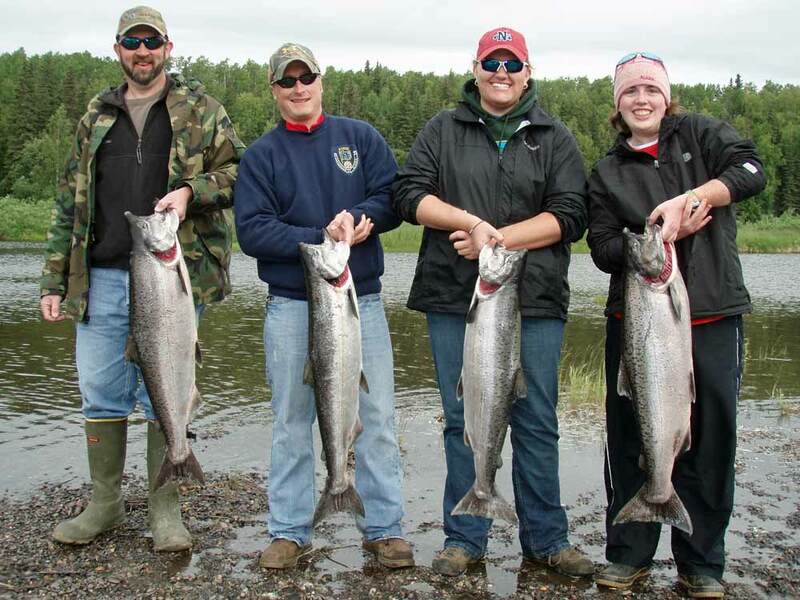 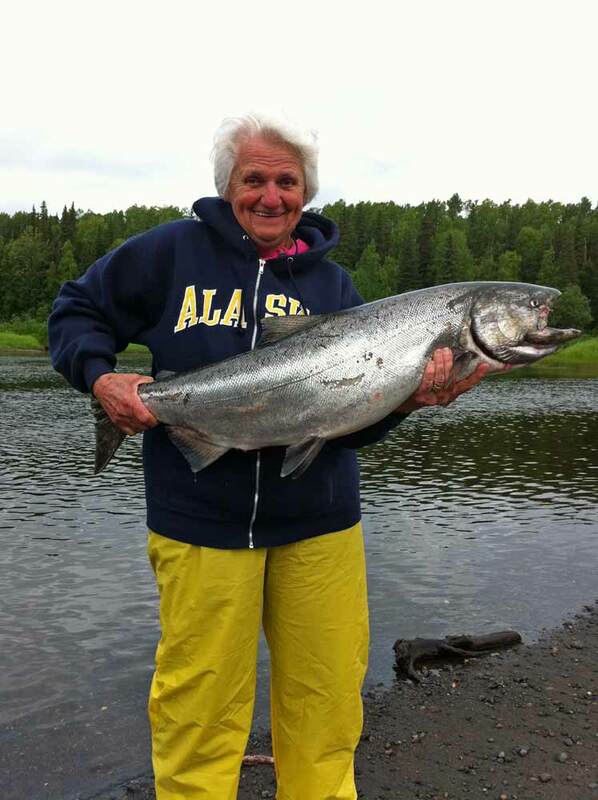 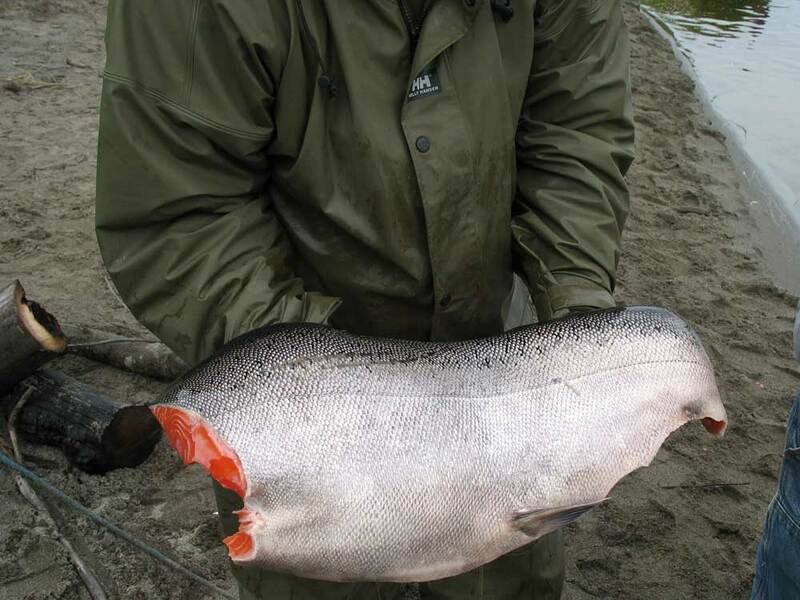 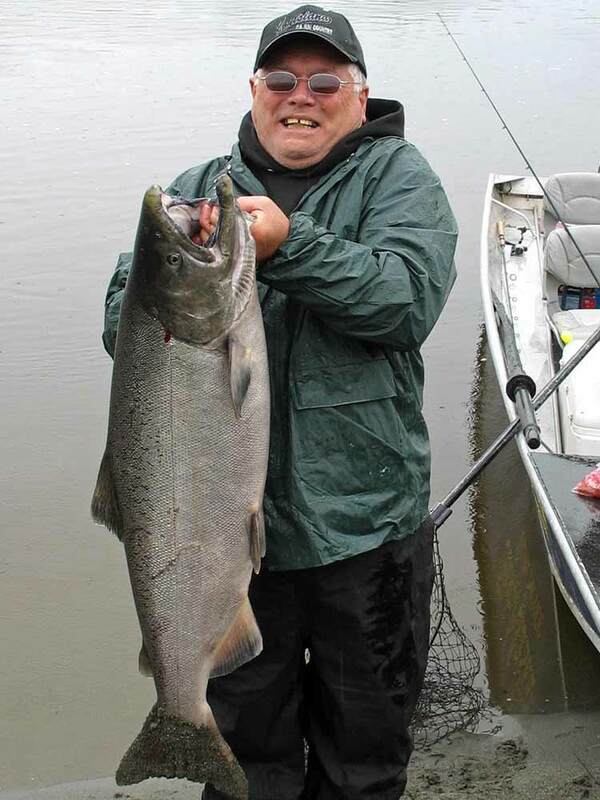 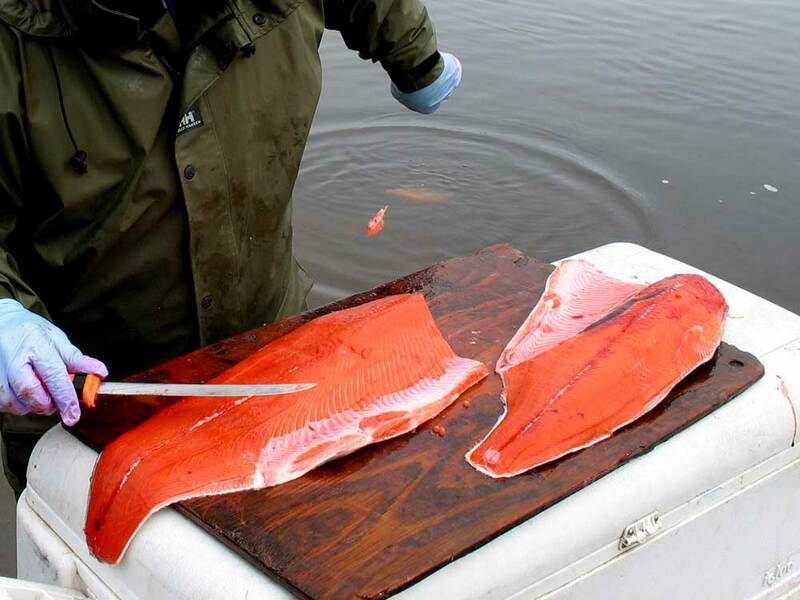 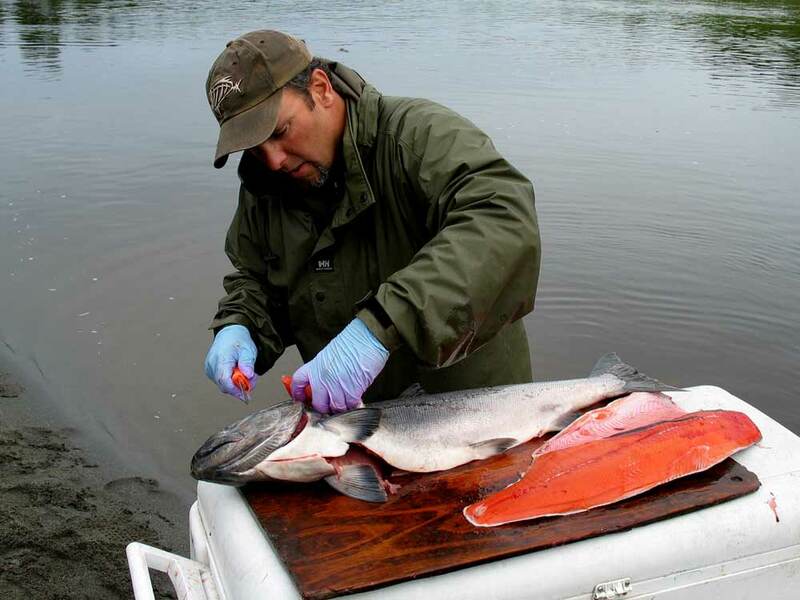 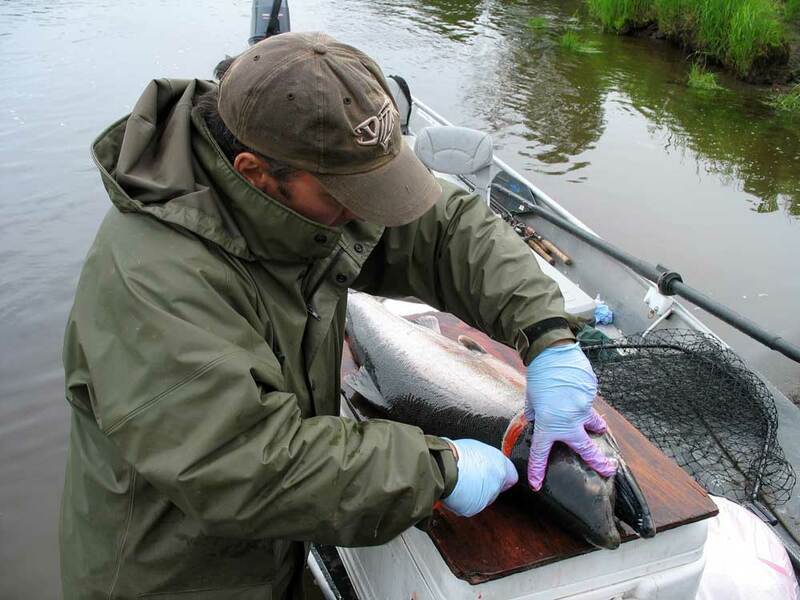 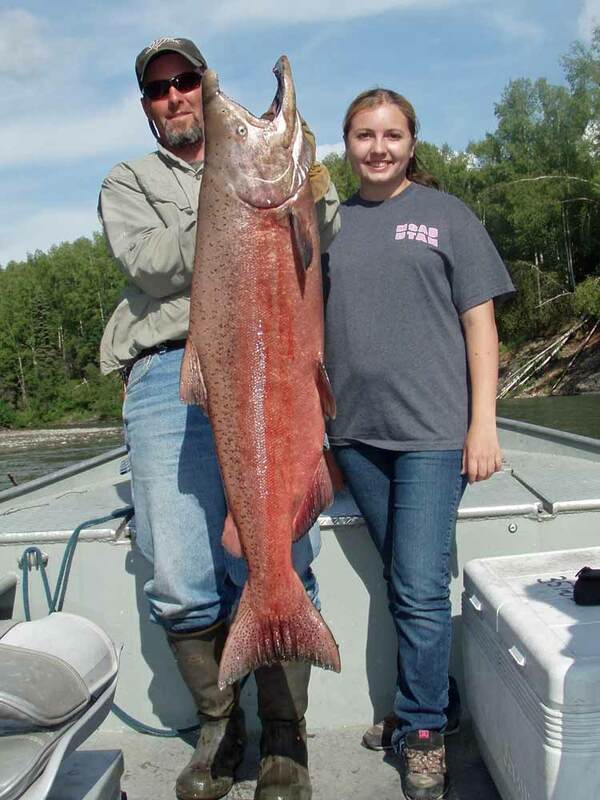 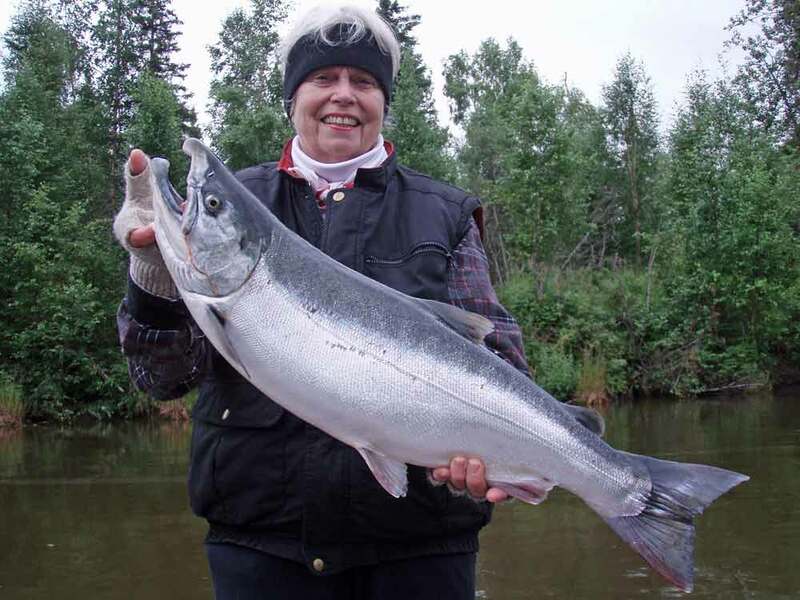 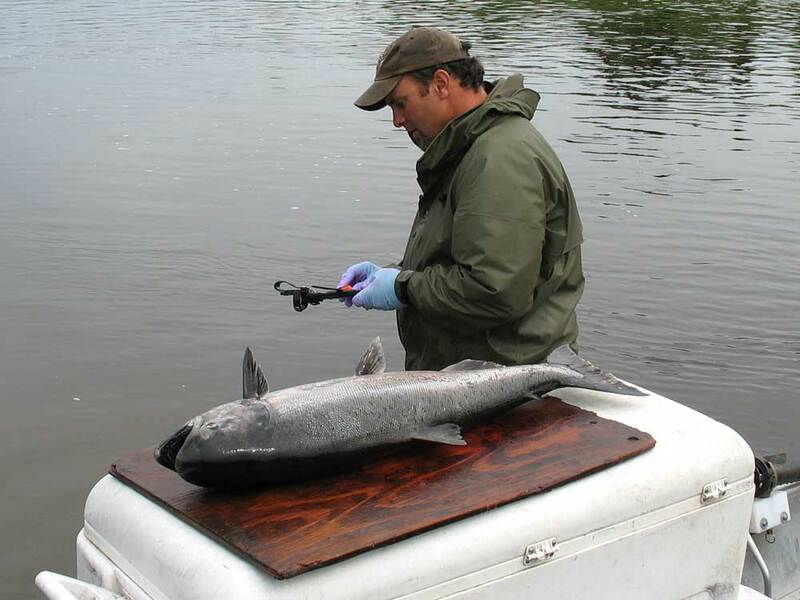 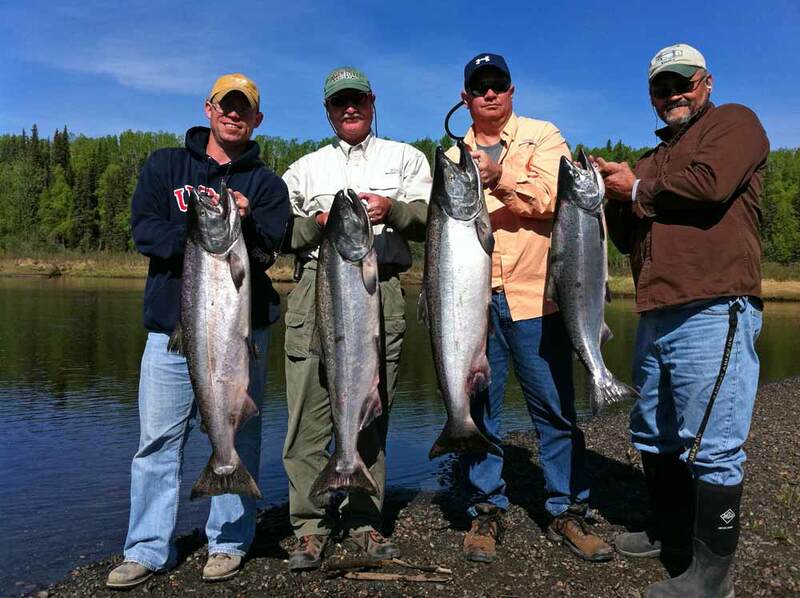 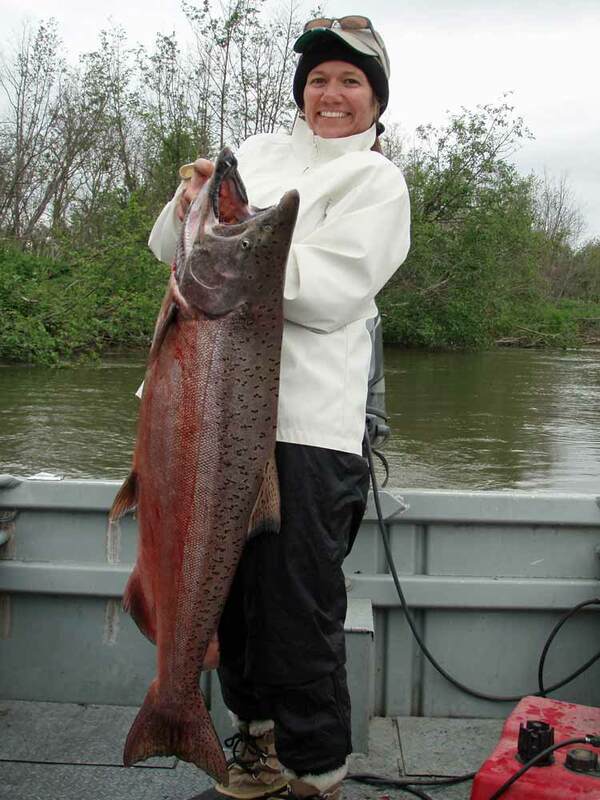 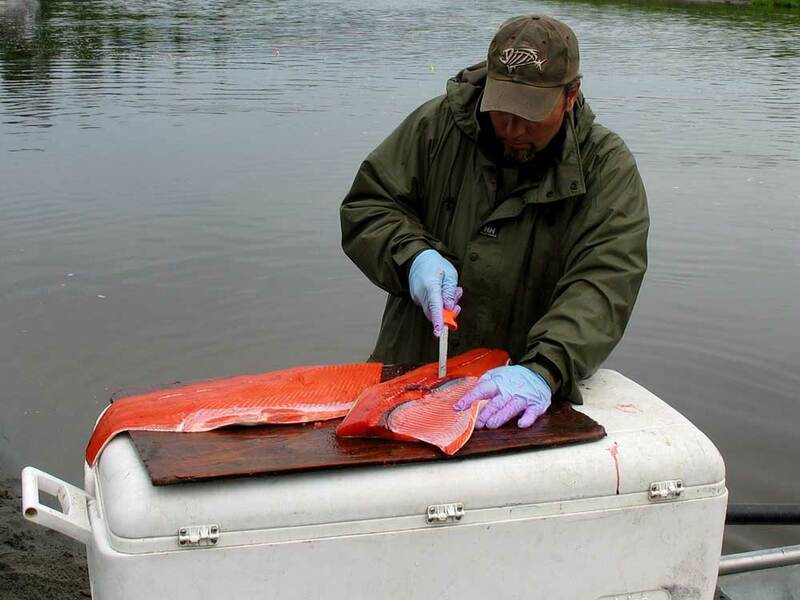 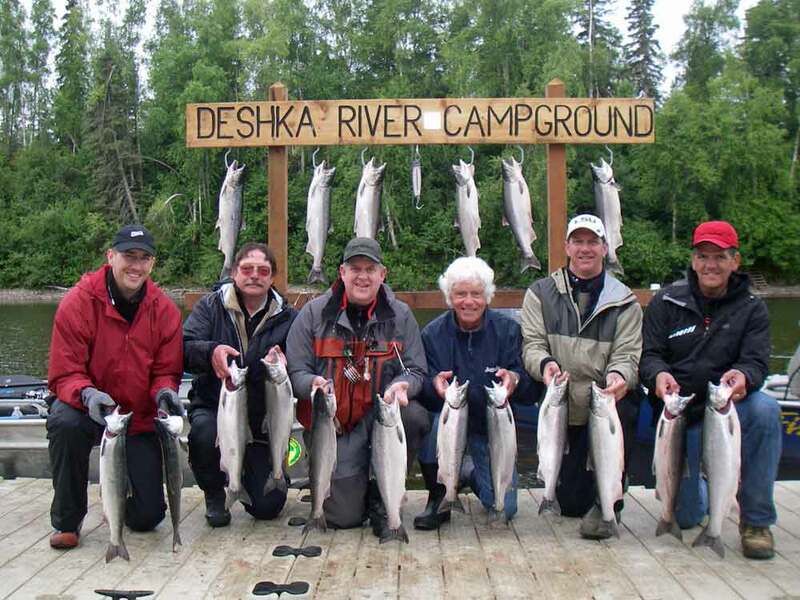 Salmon fishing in Alaska makes the “bucket list” for many people. 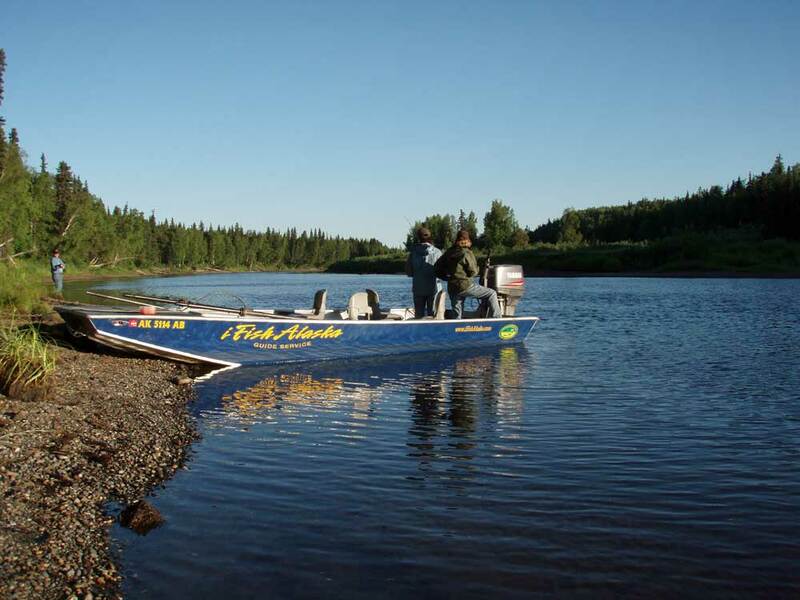 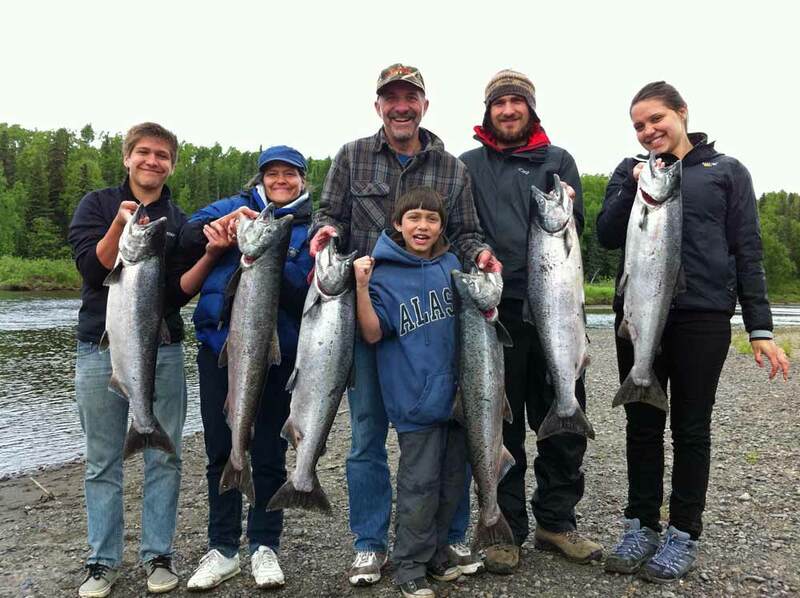 We hear it all the time, “I waited all my life to come fishing in Alaska.” We understand that feeling because we love fishing in Alaska and we want you to love it too! 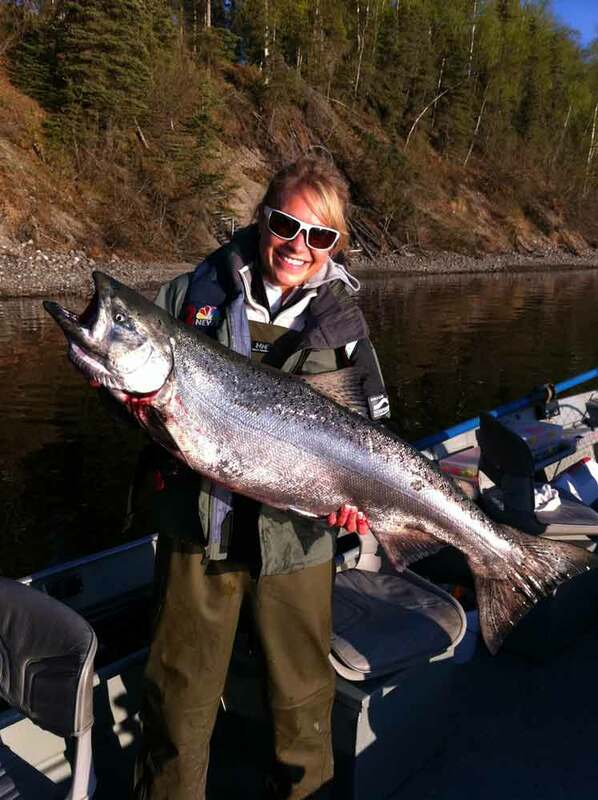 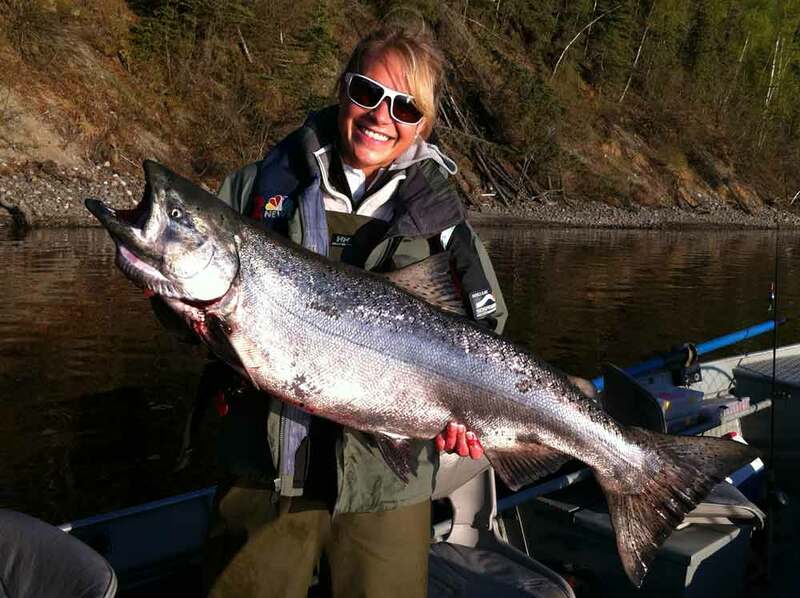 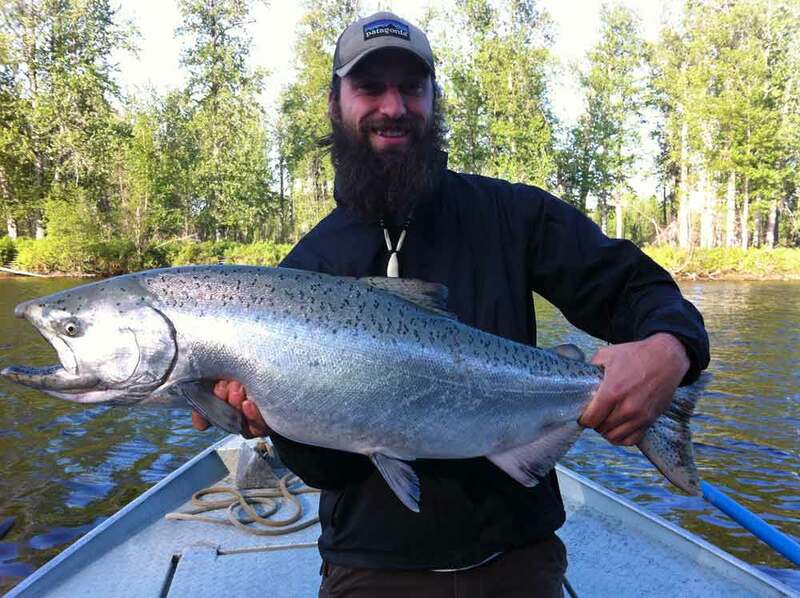 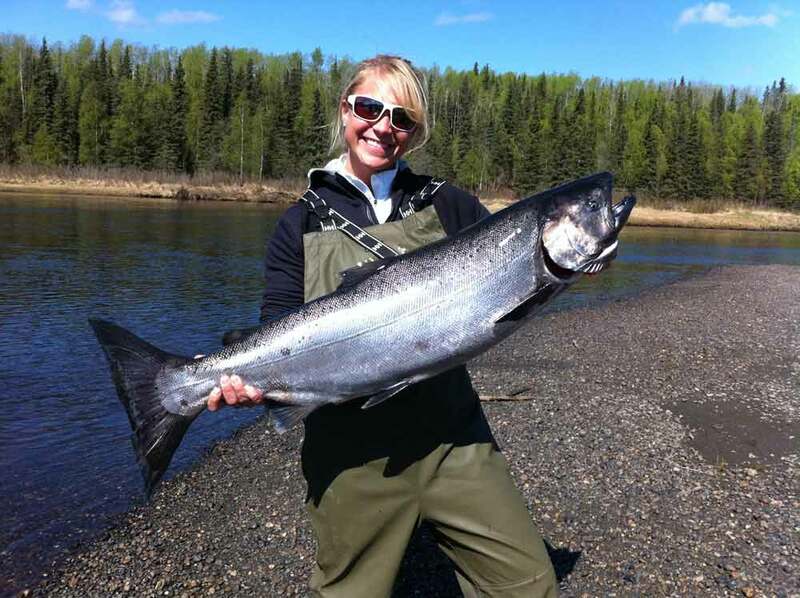 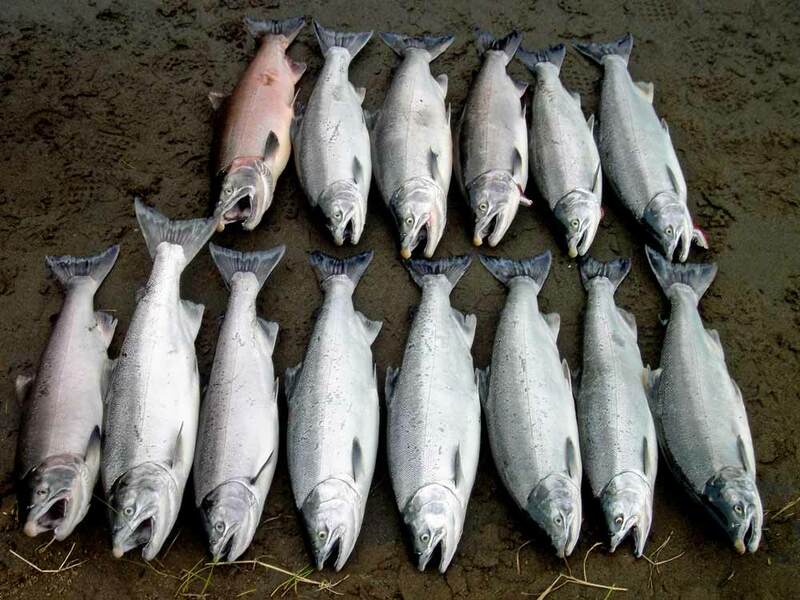 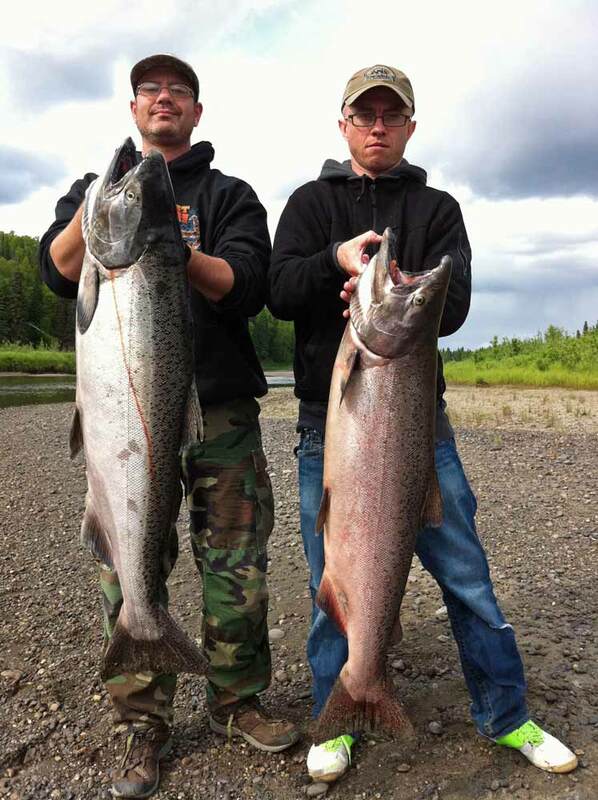 Our hope is that you will see these salmon fishing photos and be inspired to book your own Alaska salmon fishing trip. 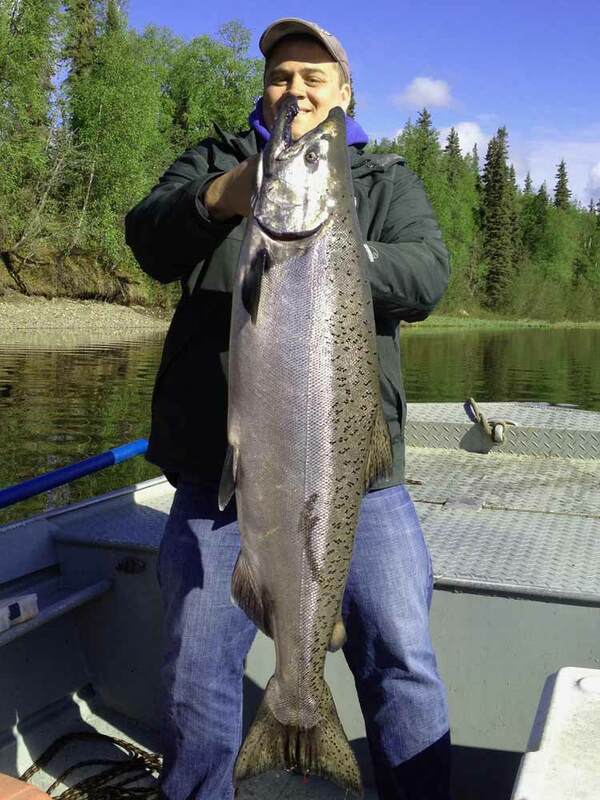 Whether its a picture of king salmon, silver salmon pictures, or pictures of fishing in Alaska, we hope you’ll get bit by the fishing bug and join us this summer. 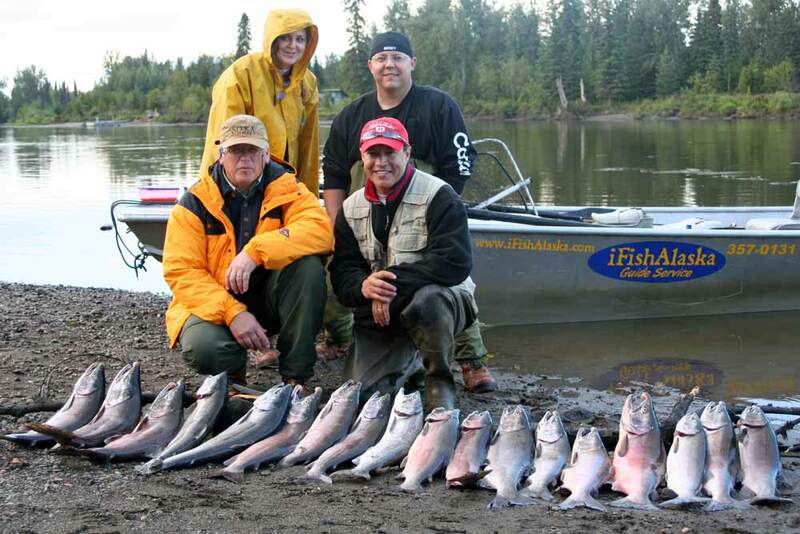 Enjoy these Salmon Fishing Photos from iFishAlaska Guide Service salmon fishing trips over the years. 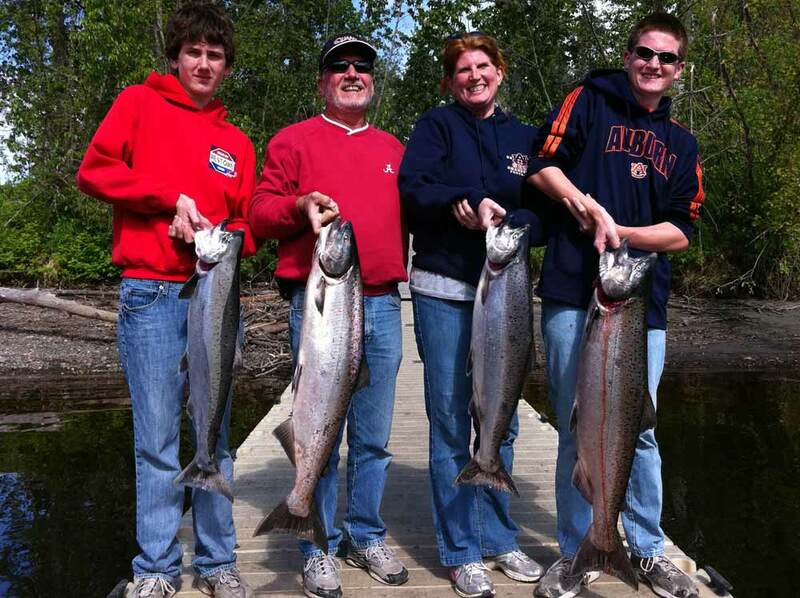 We would like to say thank you to all of our customers who have fished with us one time or many times. 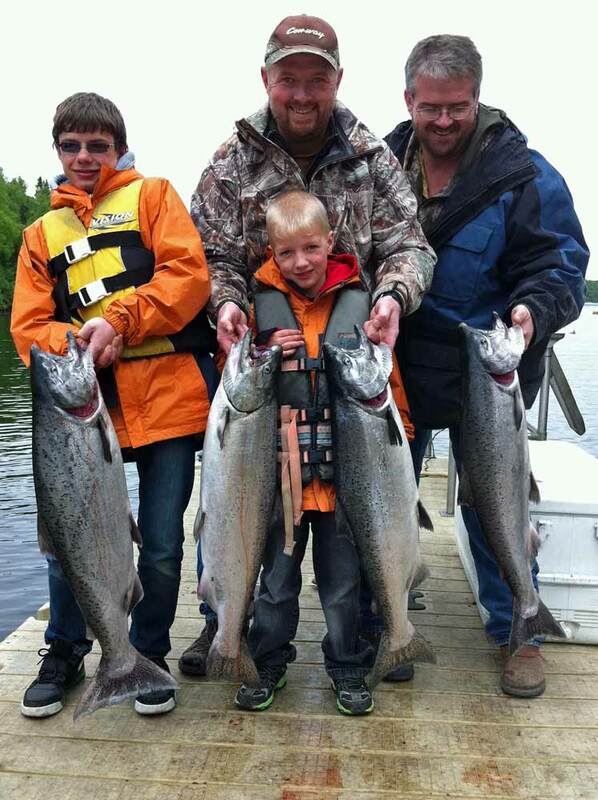 If you have fishing pictures from one of our charters, please email them to us and we can post them. 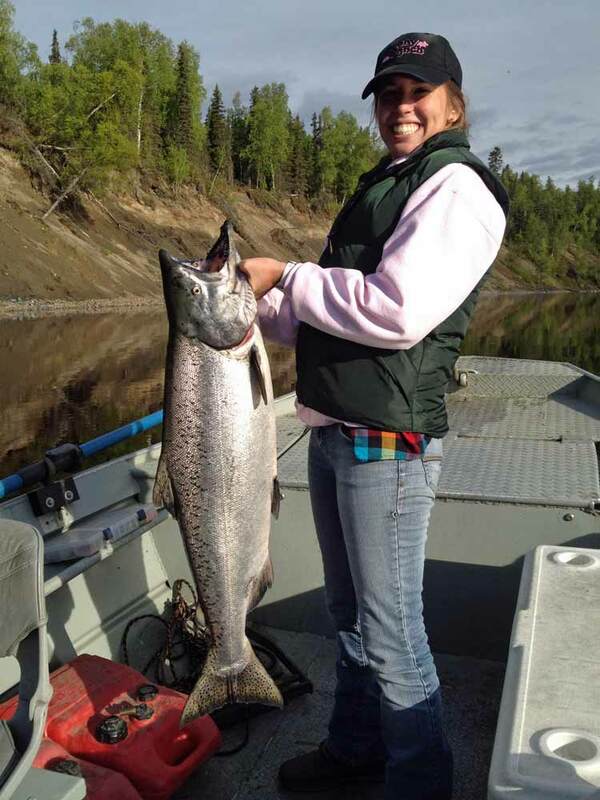 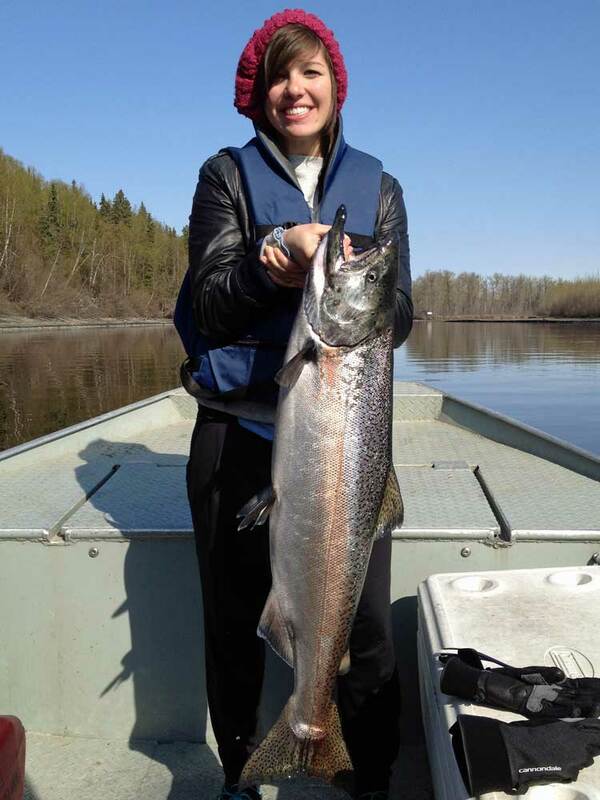 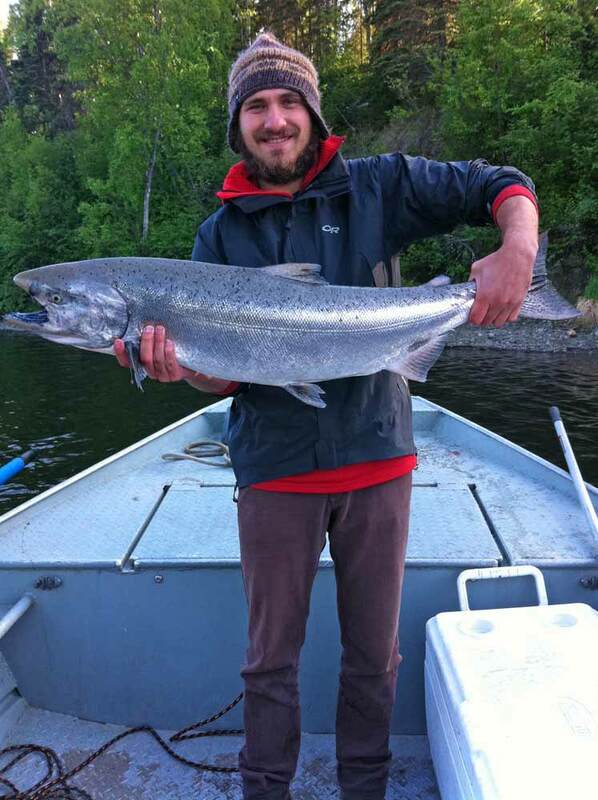 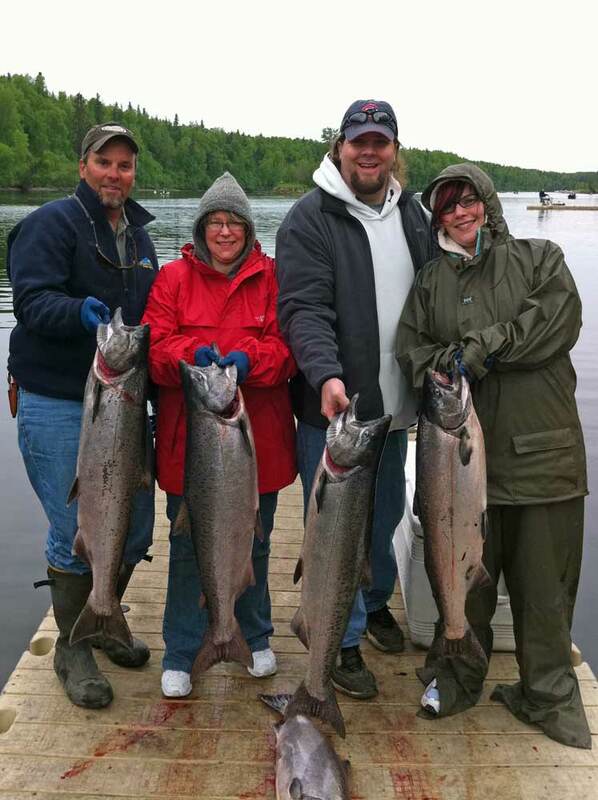 We’re always happy to see Alaska salmon pictures from the guests of an iFishAlaska Guide Service salmon fishing charter. 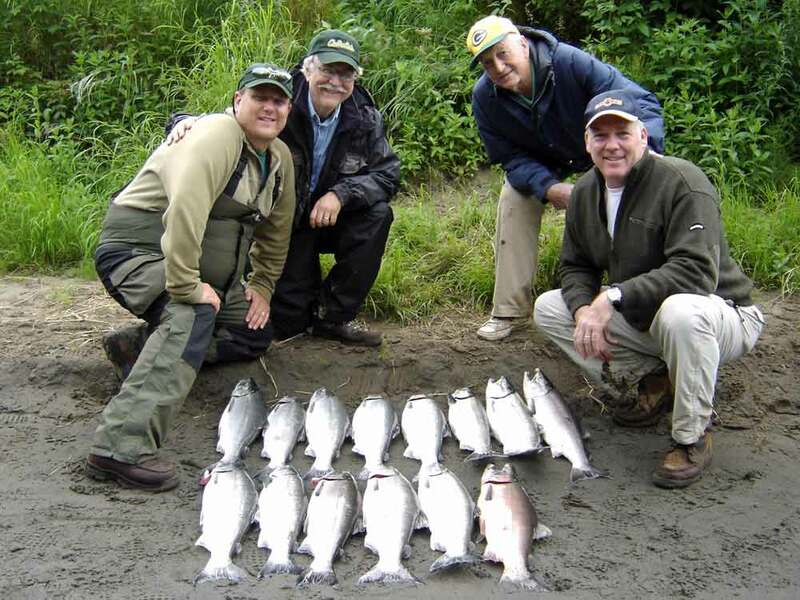 We love to be a part of making memories of a lifetime for our guests. 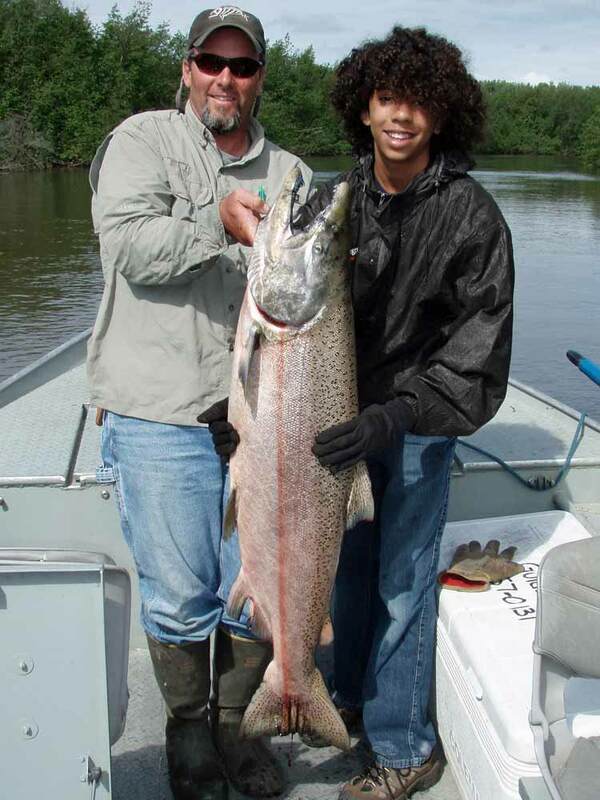 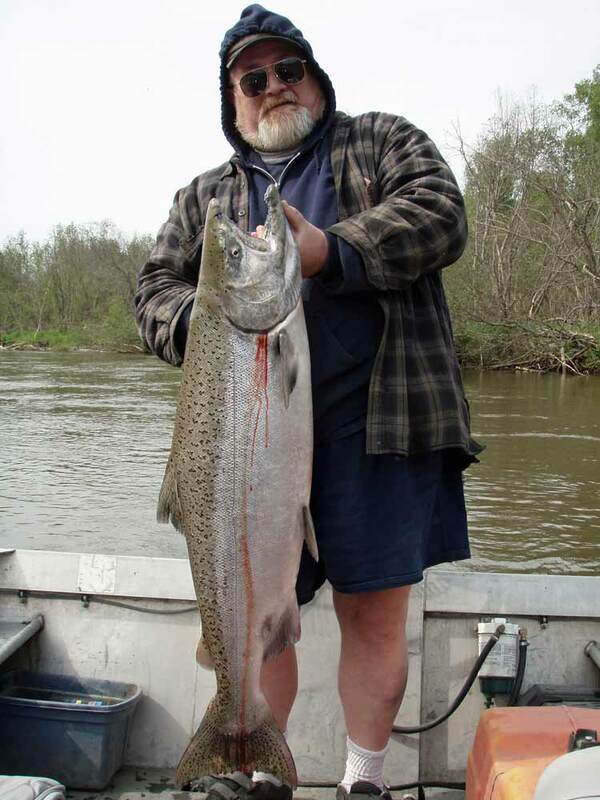 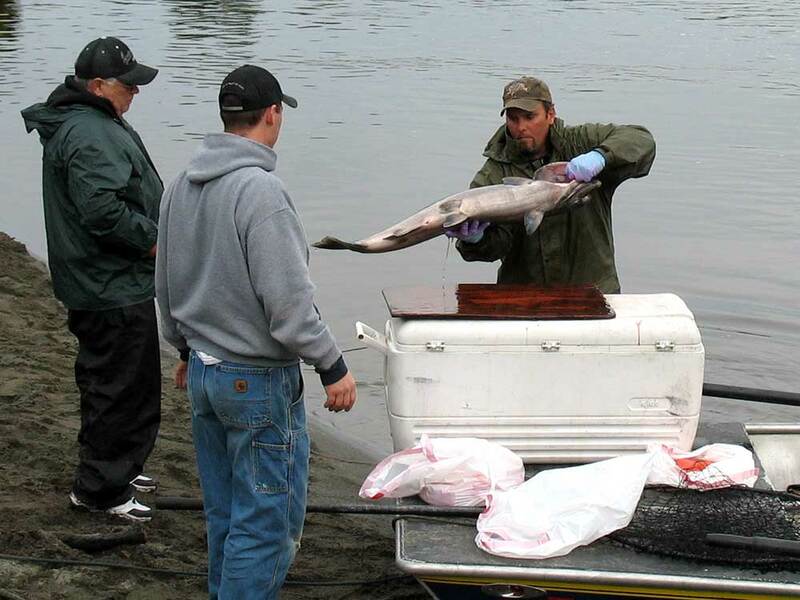 It surely was for the young man pictured left in this coho salmon image. 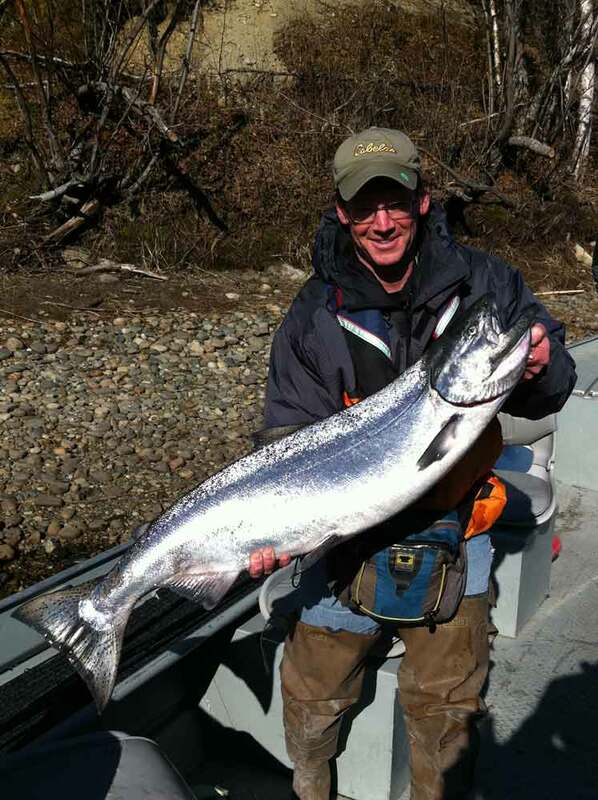 He caught his very first fish while on one of our silver salmon fishing charters. 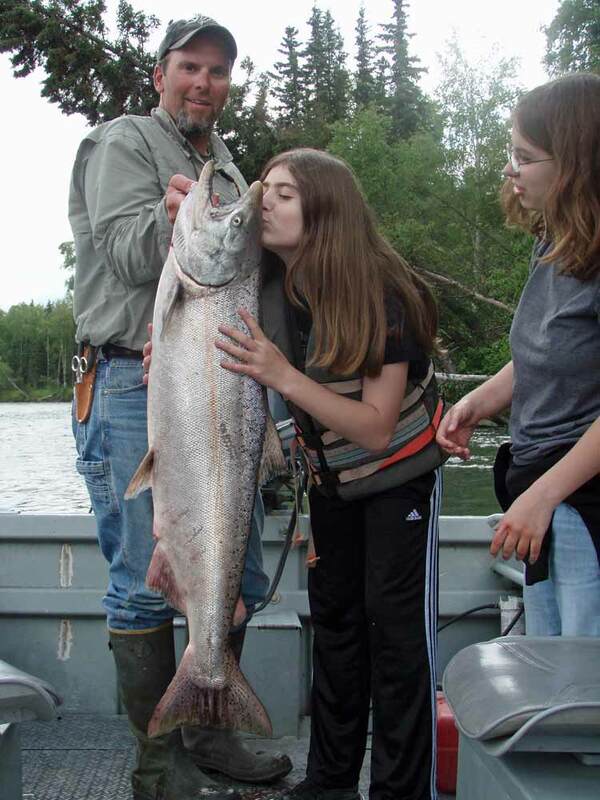 We really enjoy taking young people out and introducing them to the joy of Alaska fishing. 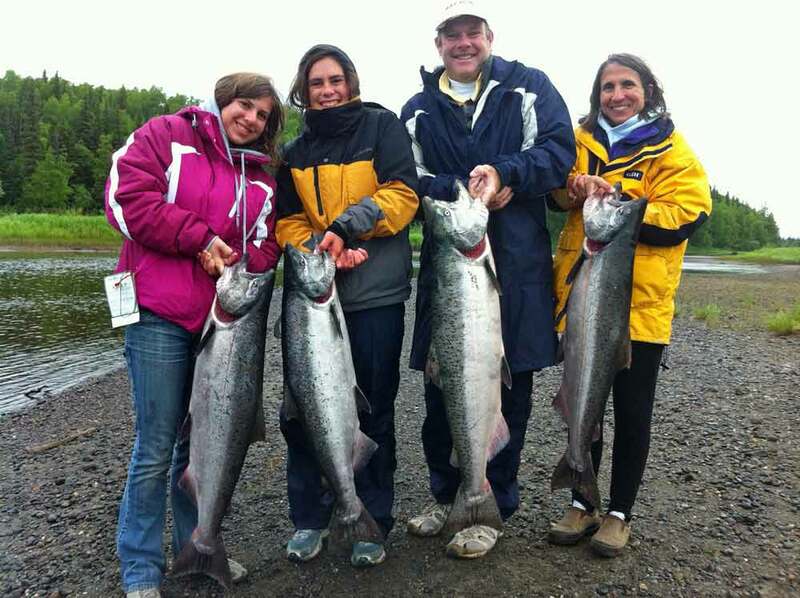 Alaska is such a beautiful state and has so much to offer the people who live here and visit here. 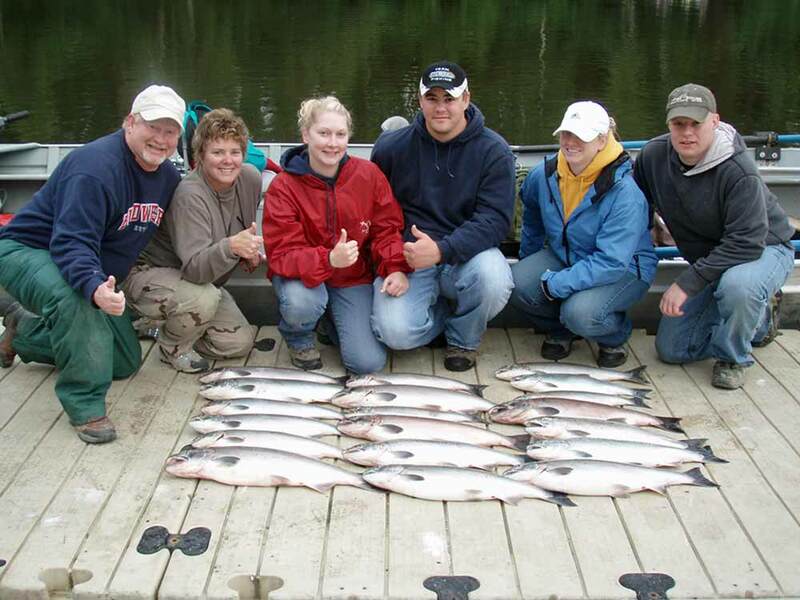 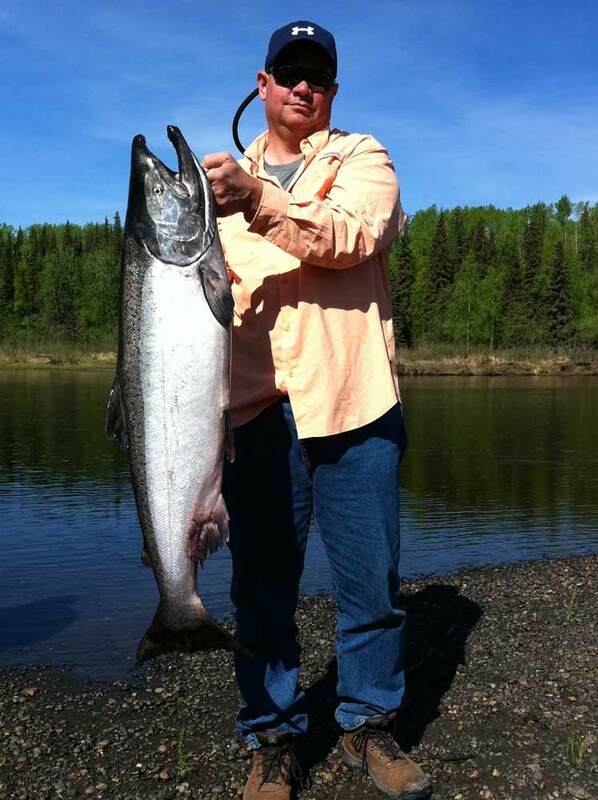 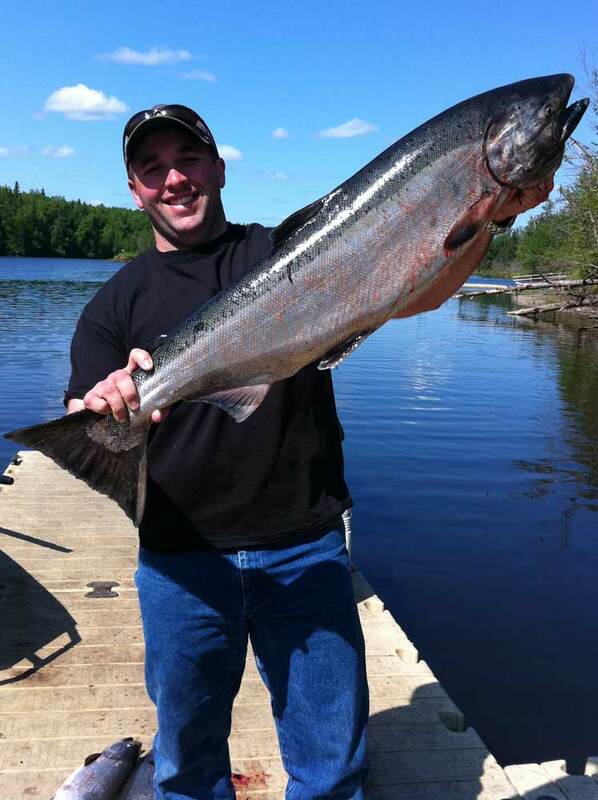 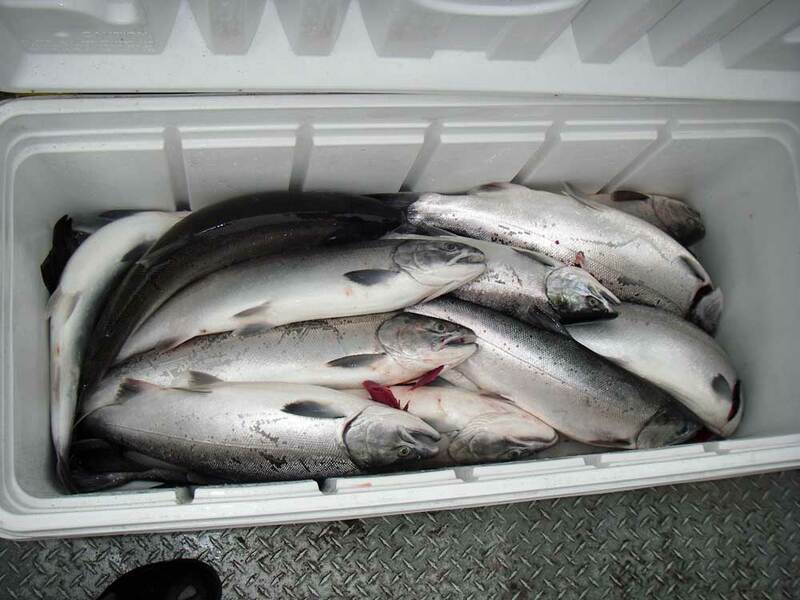 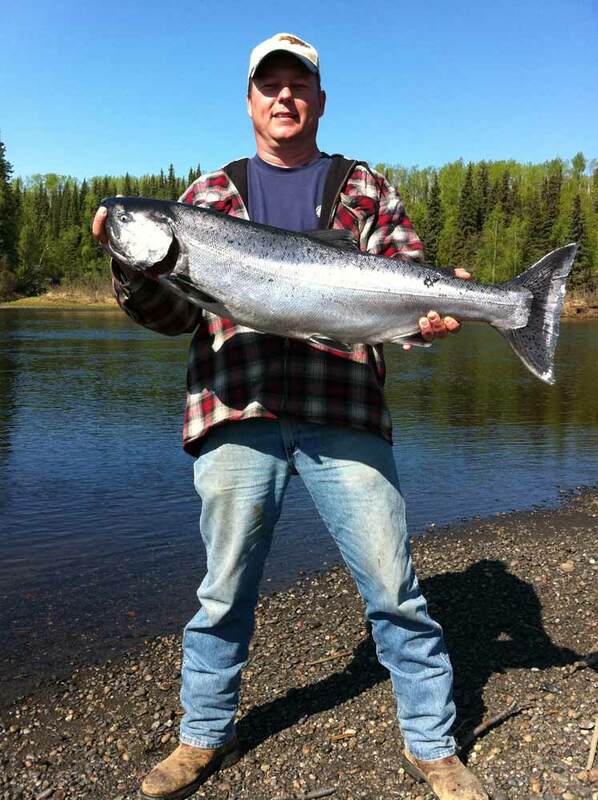 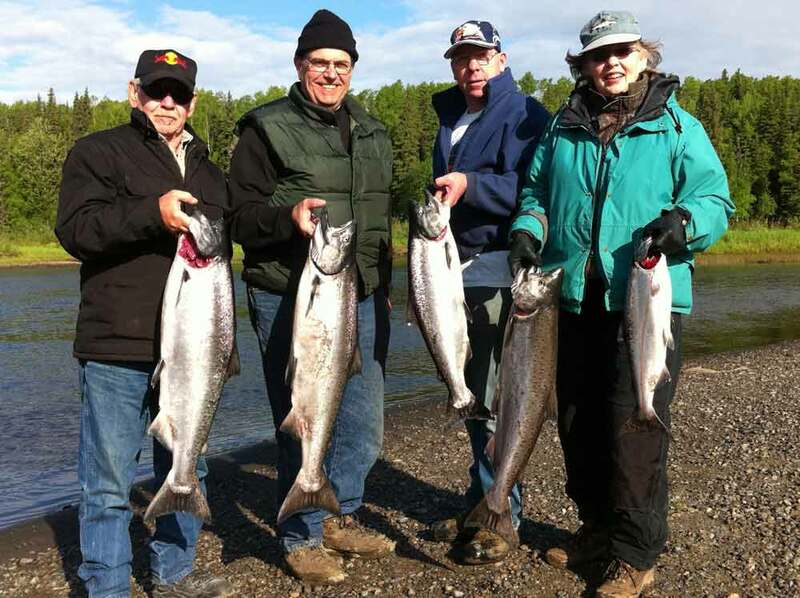 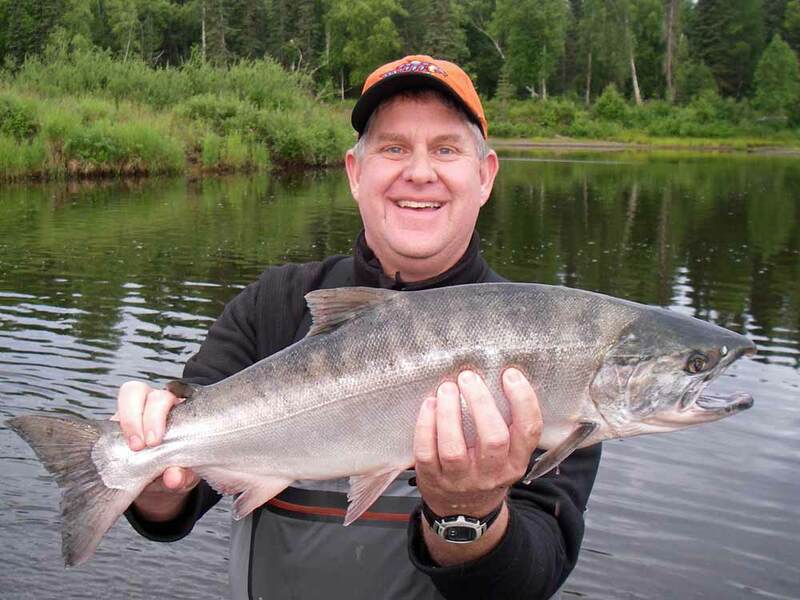 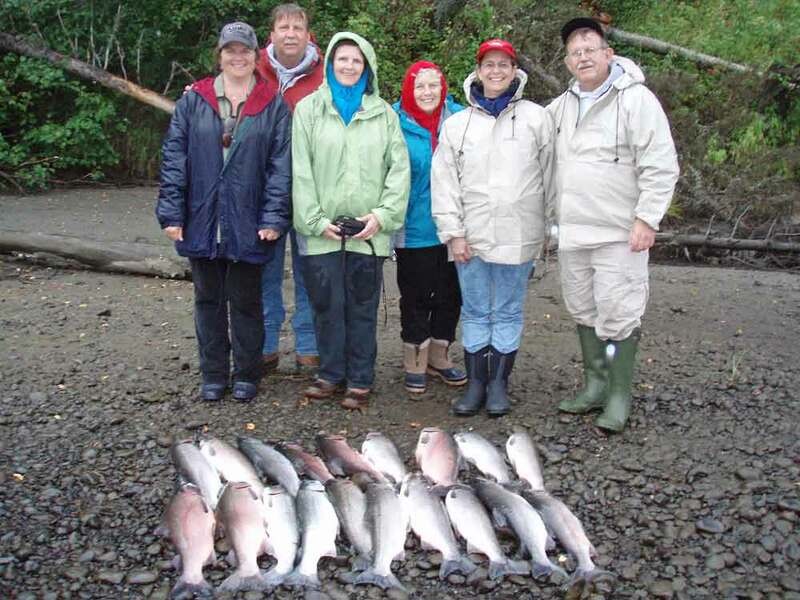 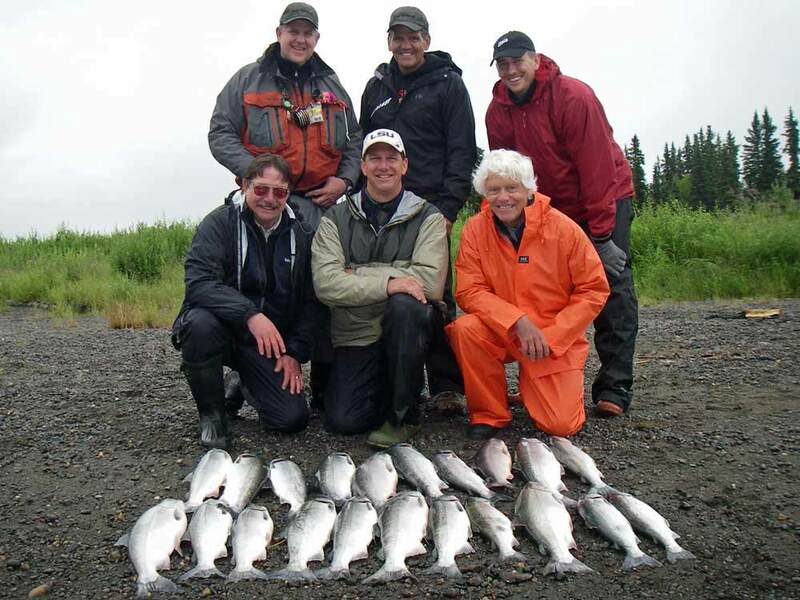 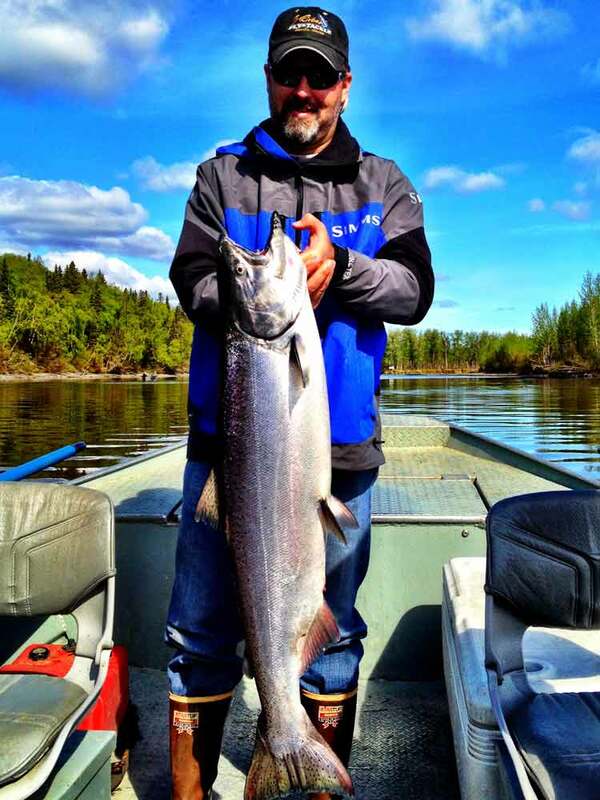 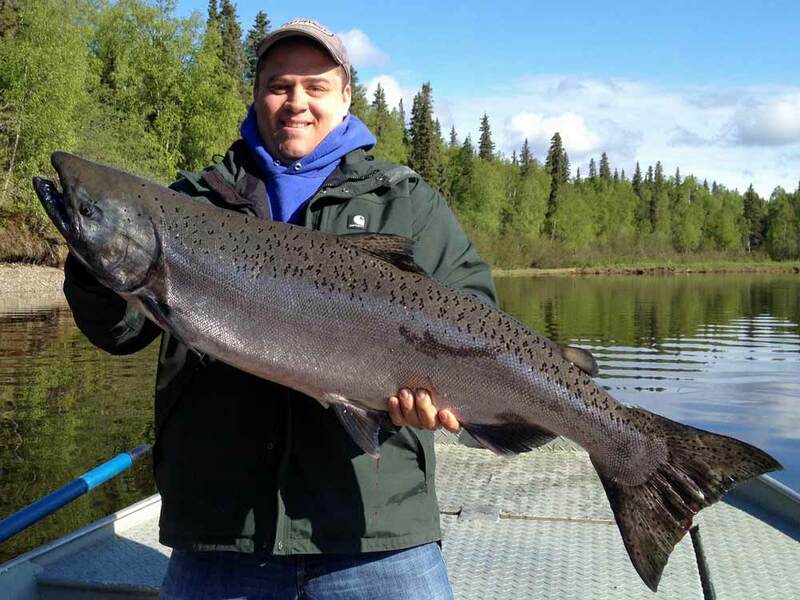 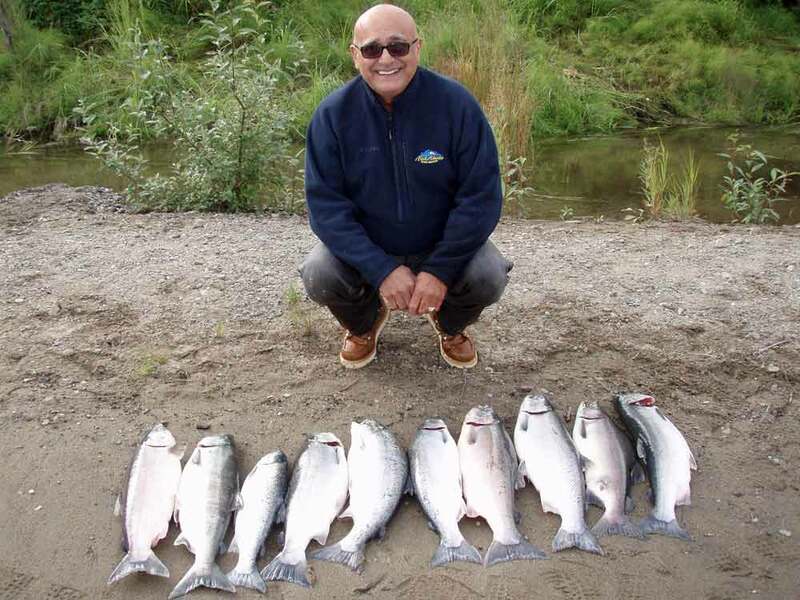 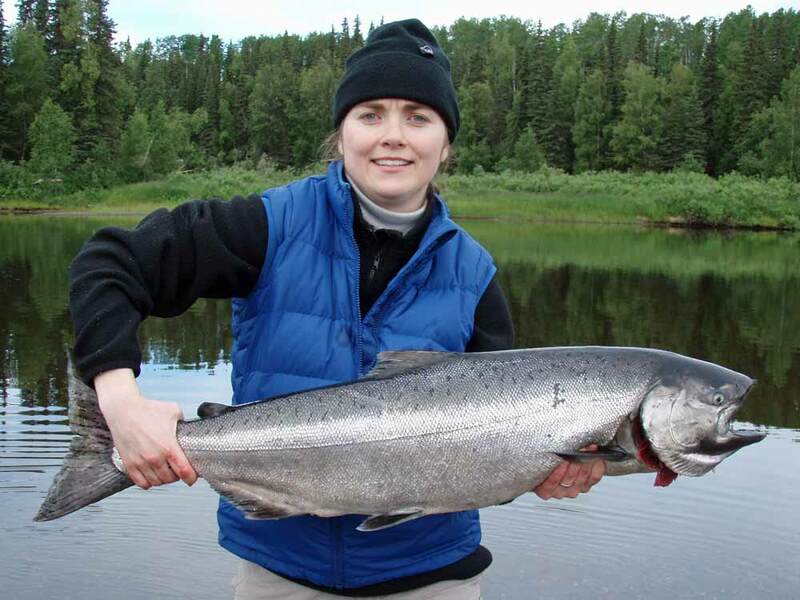 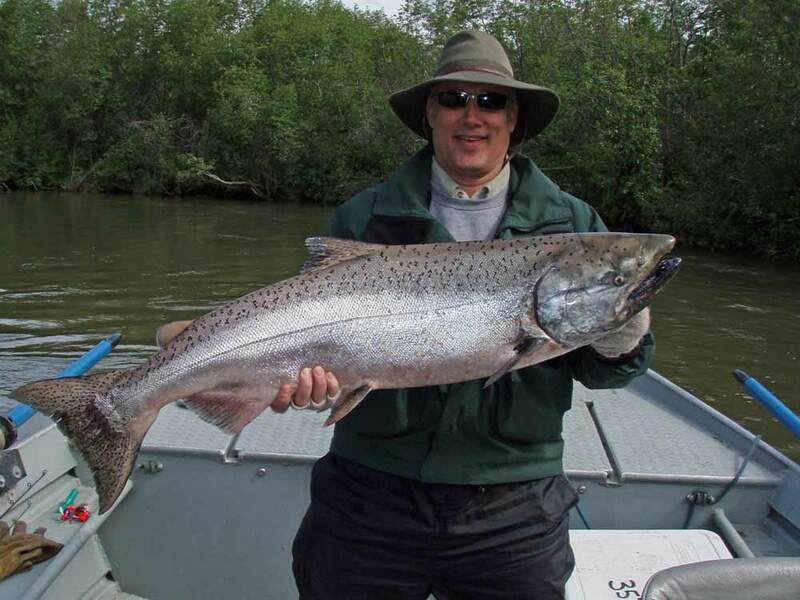 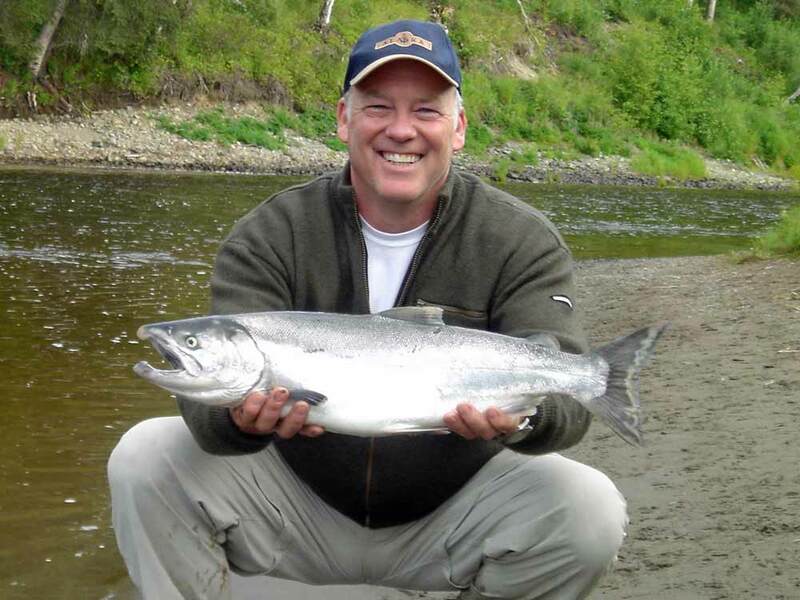 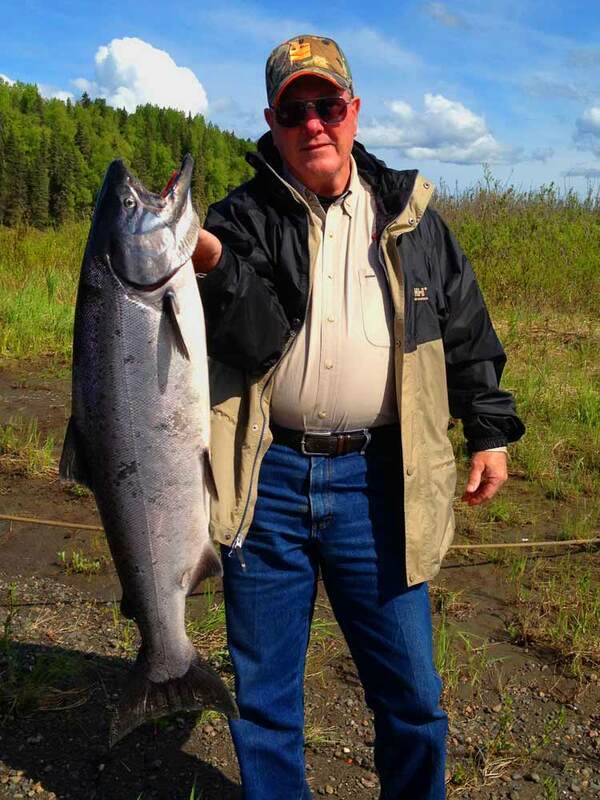 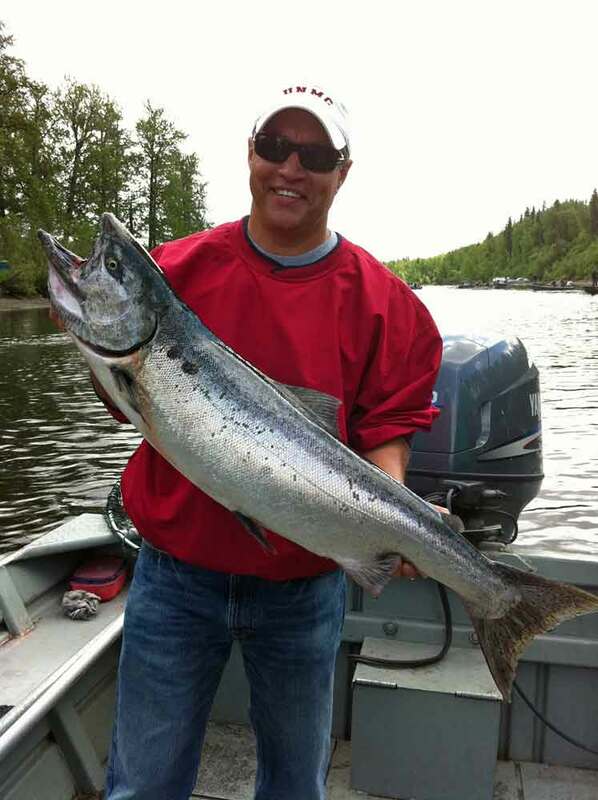 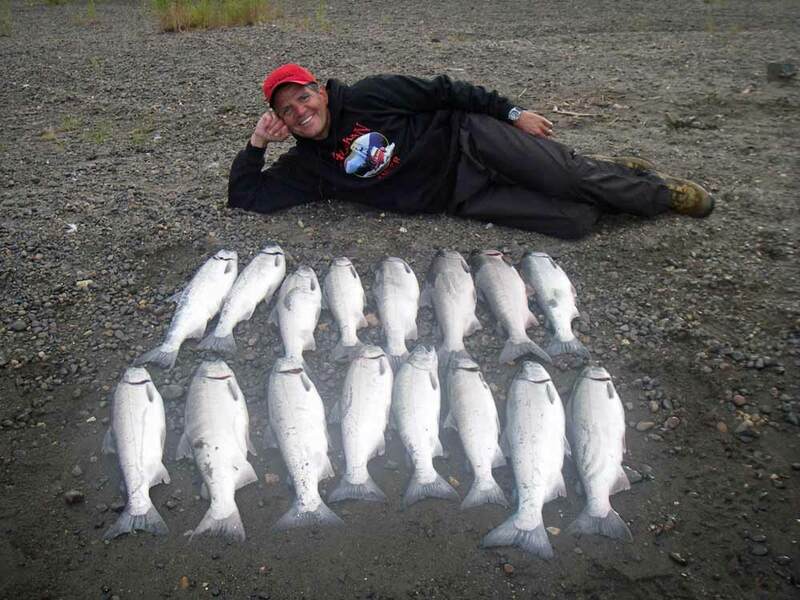 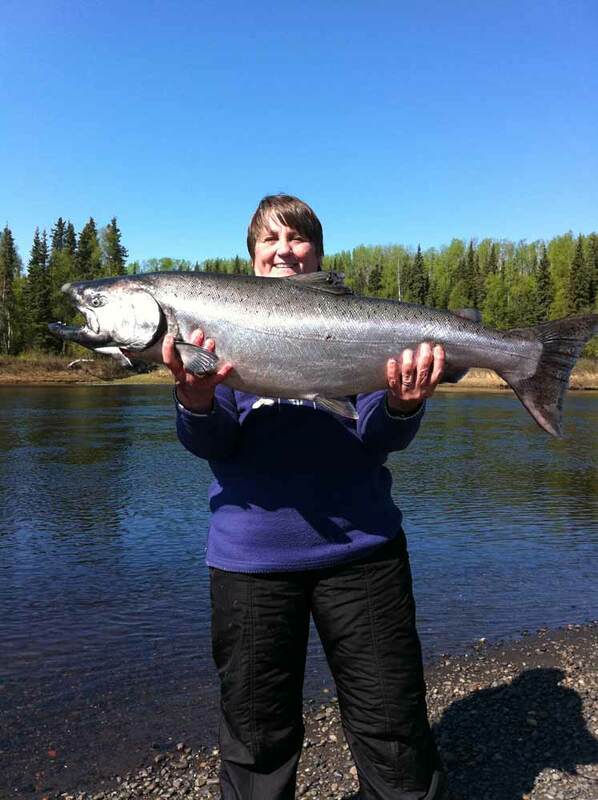 Alaska salmon fishing is a big part of our Alaska life and we love to share it with our guests and friends.